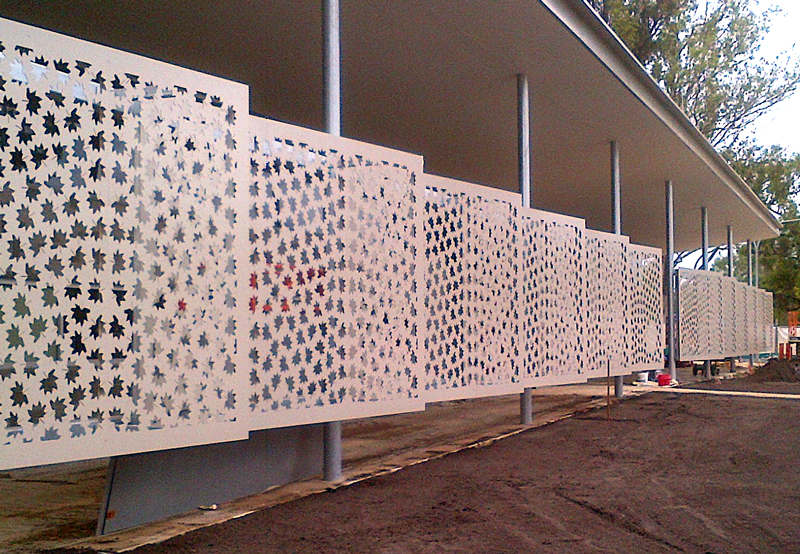 For this complex $189k assignment, completed in February 2014, we utilised a variety of materials to fabricate and install a range of structures, including perforated balustrades, satin finish stainless steel balustrades, laser cut sunscreens and a retaining wall. 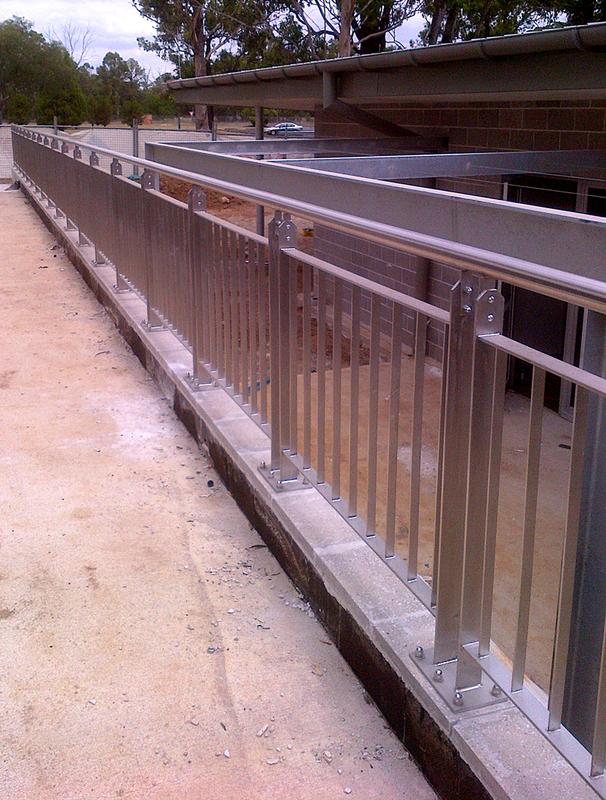 The work called for intricate craftsmanship, attention to detail and strict adherence to safety regulations. 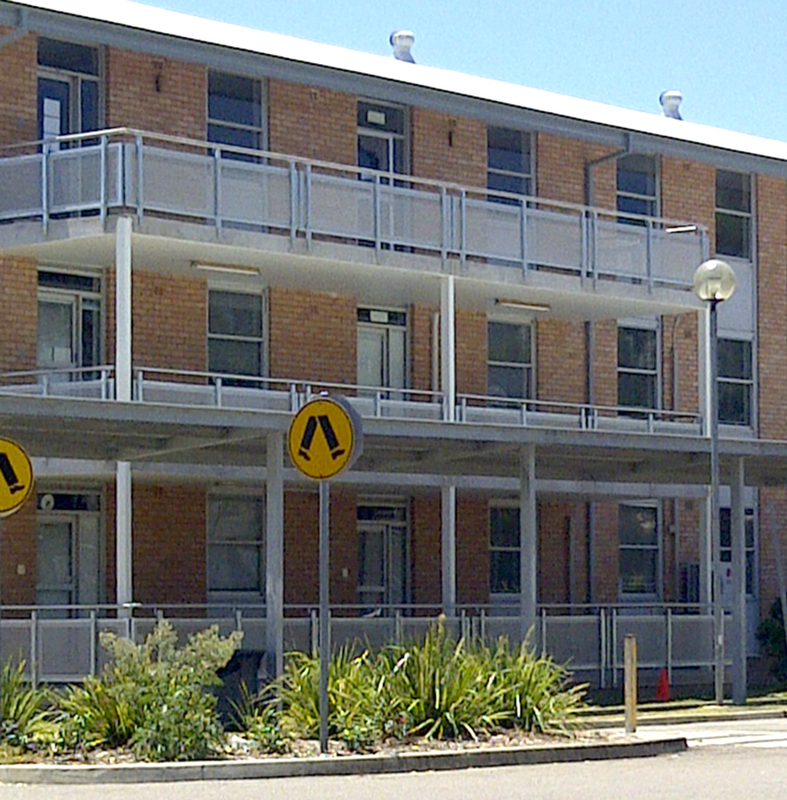 The Western Sydney Institute of TAFE Nirimba Campus underwent a Stage 4 upgrade involving demolition, construction and the redevelopment of existing buildings.